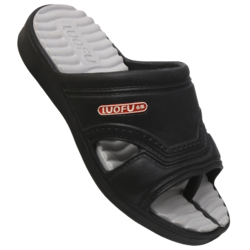 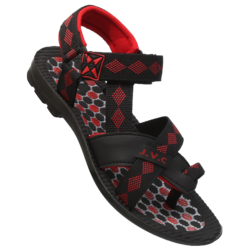 Our range of products include mens-rexine-eva slippers, mens-v shape-eva slippers, hawaii v-shape slipper, mens- luofo slippers, mens-sports-eva slippers and full eva slippers. 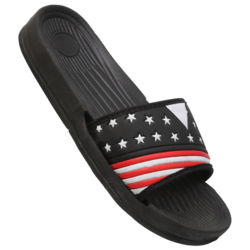 We are one of the leading manufacturers and suppliers of Hawaii V-shape slipper. 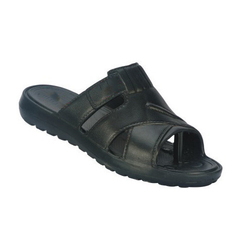 We are highly regarded in the industry as the domain of offering the Full EVA Slippers. 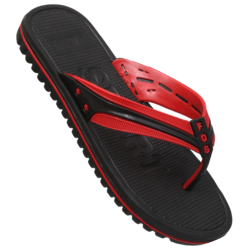 As per the orders placed by the clients, these slippers can also be delivered in small as well as in large consignments. 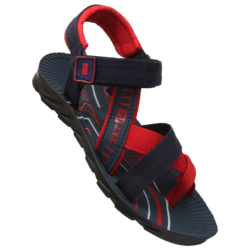 We consider all the possible aspects of durability and quality while procuring our exclusive range from the vendors. 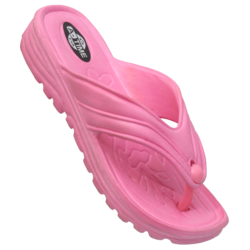 Integrated with stylish patterns and latest trends, the range of slippers is offered by us at the most affordable prices.